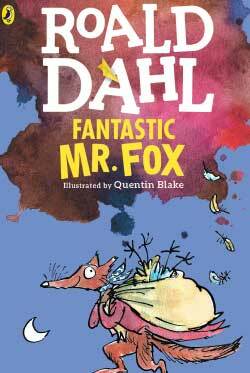 Dive into the wonderful world of Roald Dahl through Fantastic Mr Fox Camp! Read the hysterical and imaginative tale while also learning about different animals in our area. In particular, we will learn about foxes and what they eat, how they hunt, and where they live. We will also learn about farmers and their relationships with raising animals. Expect lots of joke telling, exploring nature, and adventures at the ranch! 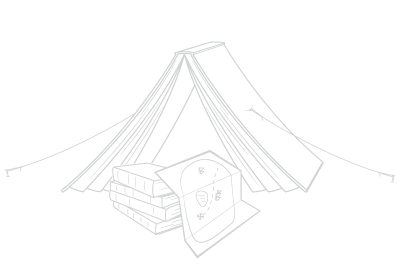 This camp does not include a camp-out.